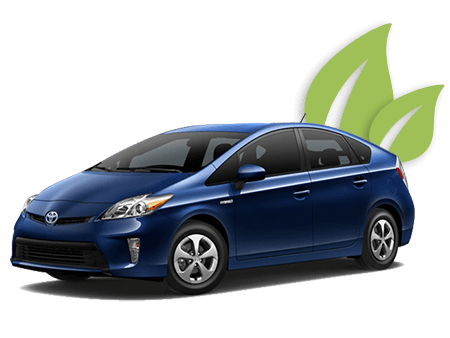 Have you been taking your hybrid to the dealership for repairs and maintenance? Here at Titan Auto & Tire in Moseley, VA, we are proud to be your dealership alternative for hybrid repair! Our ASE Certified technicians have the knowledge and experience to perform top quality hybrid repairs. 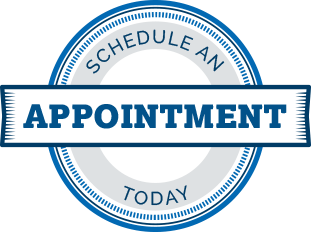 We can help create a custom maintenance schedule to ensure your vehicle continues to run in tip top shape. We are proud to be your local hybrid experts! From oil changes and battery changes to steering and suspension issues, our team of specialists in Moseley, VA is ready to take the best care of your vehicle. In addition to replacing hybrid electric vehicle (HEV) batteries, we can also repair existing high voltage batteries if a module has become weak or defective. It is also important to keep your vehicle’s 12 volt system functioning properly, which is why we offer a variety of absorbed glass mat batteries. HEVs, for the most part, have an all electric air conditioning system powered by the high voltage battery. It is important to understand that most air conditioning systems in these vehicles also work to provide both heat and air conditioning. Proper training and tools are essential when servicing this equipment, and Titan Auto & Tire’s team of experts has been through extensive training to be able to service and repair HEV components. 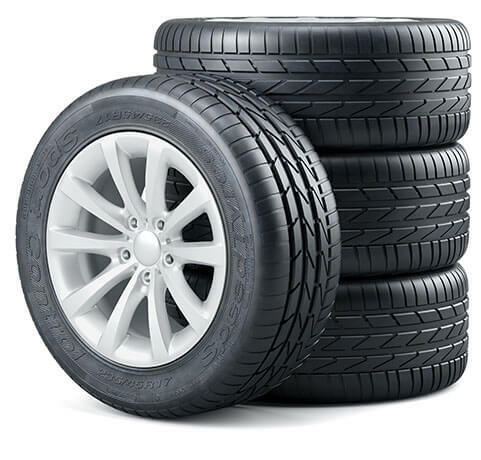 At Titan Auto & Tire, our team of technicians is standing by to perform your hybrid repair. Whether you need a standard oil change or high voltage battery maintenance and conditioning, our Moseley team has the skills and tools to repair your hybrid the right way the first time. Our team specializes in hybrids and has experience in the many differences in caring for hybrids versus conventional vehicles. While hybrid electric vehicles and electric vehicles are well built and efficient, high voltage batteries eventually need to be replaced. Our team of specialists can recommend the best replacement battery for your vehicle’s make and model. Hybrid and electric vehicles rely on a high voltage battery to power their electrical systems such as braking, steering, transmission, A/C compressor, and many other components. To keep your battery performing in its tip top shape, we recommend a regular inspection of cables and connections and occasionally testing the battery to measure and analyze voltage and capacity. High voltage batteries, like those used in hybrid and electric vehicles, generate a lot of hear and need adequate air circulation to maintain the correct temperature. Similar to other air filters in your vehicle, the battery air filter catches dirt and debris, and it can become clogged, which restricts air flow. We recommend inspecting this air filter at each service by our team of experts, and we recommend it to be replaced at least once per year. This will ensure the battery compartment cools at its best. Brakes on a hybrid or electric vehicle are also different and should be worked on by a team that specializes in hybrid repair, like our Titan Team of experts! While there are still brake pads, rotors, and fluid, the braking system on a hybrid or electric vehicle is computerized and electrical. This means that when you press on your brakes, you actually send energy back to your battery. This process is called Regenerative Braking, and we recommend the system be inspected regularly and that the fluid be drained and replaced at least once per year. There are many reasons you should be choosing a qualified auto repair facility with hybrid repair specialists to work on your hybrid or electric vehicle, so schedule your appointment today!